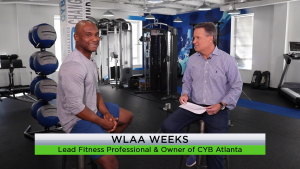 On this week’s episode of the Atlanta Small Business Show, we kicked things off with Wlaa Weeks, Owner of CYB Atlanta Fitness Studio. 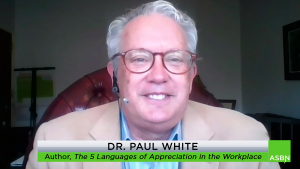 Then, we caught up with Dr. Paul White, best-selling author of “The 5 Languages of Appreciation in the Workplace”. 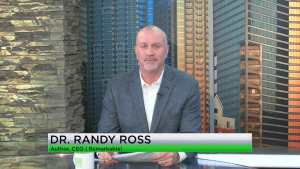 Next up was an Advice From the Pros segment with Dr. Randy Ross, founder, and CEO of Remarkable!. 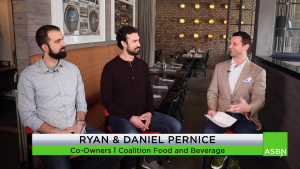 We then took a look at this week’s episode of the Atlanta Small Business Profile, where our host, Ted Jenkin, spoke with Ryan and Daniel Pernice of Coalition Food and Beverage. 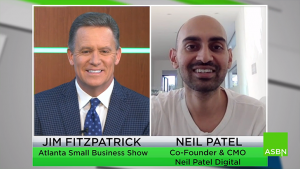 Finally, rounding out the show was Neil Patel, one of the world’s most popular marketing thought leaders. Advice From the Pros: People Want to Work With You, Not Just for You – Randy Ross, Founder & CEO of Remarkable!